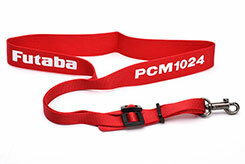 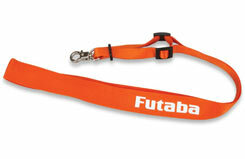 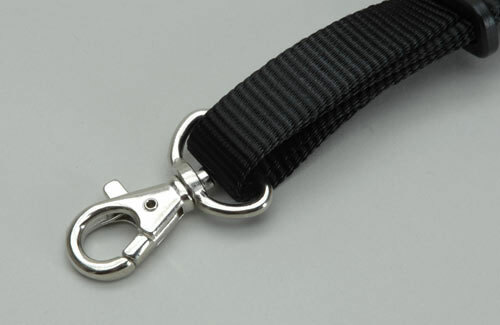 This deluxe neck strap from Futaba has a snap style catch for security, and is fully adjustable. 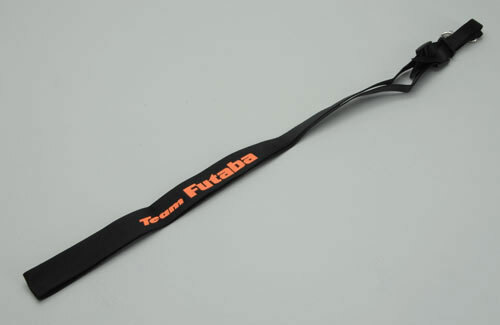 Features distinctive Futaba branding. 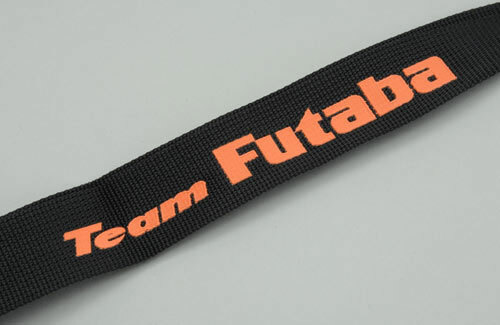 As supplied with the range topping Futaba 14MZ, this fully adjustable neckstrap is manufactured in the distinctive new Futaba orange colour. 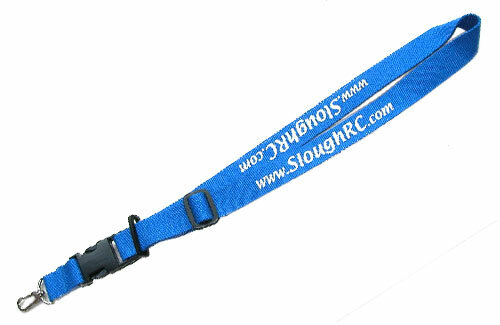 This Slough Radio Control Models neckstrap is perfect for use with transmitters or transmitter trays. 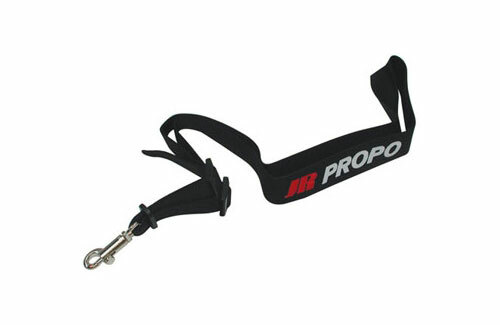 There is a quick release near the end, so you don't need to take it over you head each time you want to put your Tx down. 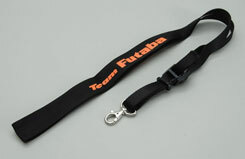 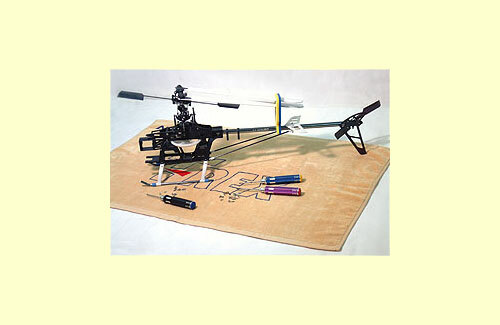 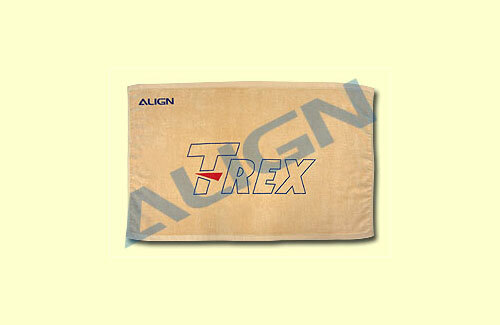 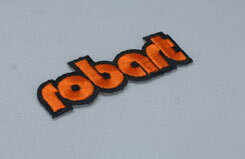 It is adjustable in length and made from strong nylon so it is build to last.